The German government is ready to supply a further €10 million for various projects of the Energy Efficiency Fund of Ukraine and €4 million for personnel training of energy auditors and employees of the fund, the Minister for Regional Development, Construction, Housing and Utilities Hennadiy Zubko has said, Interfax-Ukraine reports. 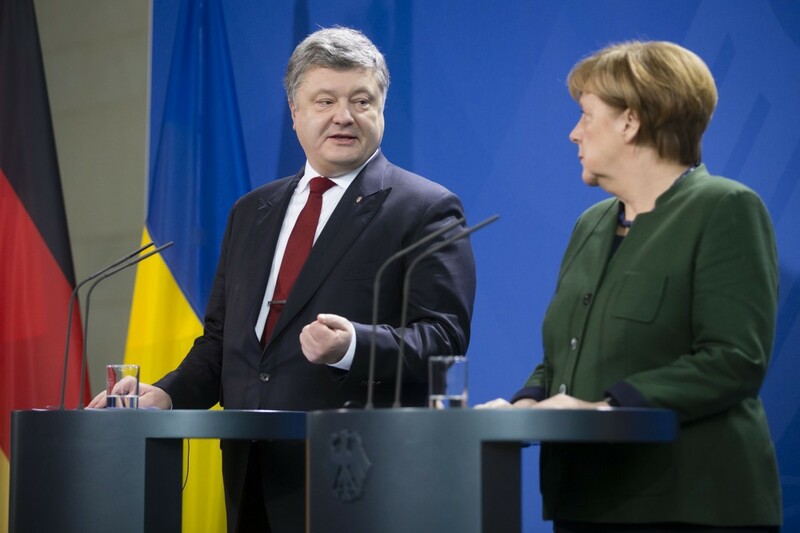 “The German government is ready to enter into an agreement with the International Finance Corporation (IFC) to add an extra €10 million to the Multi-Donor Fund for co-funding the projects of the Ukrainian Energy Efficiency Fund,” Zubko posted on his Facebook page. The official also noted that the federal government of Germany had agreed on the implementation of the project of technical aid to Ukraine in the field of personnel training in order to improve the competence of the Fund’s employees. As reported earlier, the Ukrainian government has introduced a joint program with the EU on financing the Energy Efficiency Fund to the tune of €268 million. According to the press service of the Ministry for Regional Development, the European Union expects to contribute some €50 million in assistance to Ukraine in 2018, and another €54 million in 2019. Also, the press service of the institution reminded that the state budget of Ukraine is providing the Energy Efficiency Fund with $61.5 million in funding in 2018.